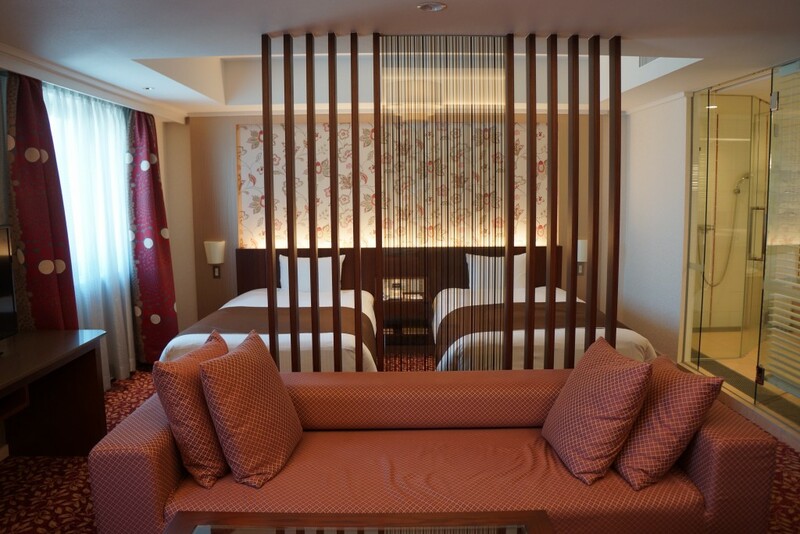 Kokusai 21 is a hotel located in between Zenko-ji Temple and Nagano Station. 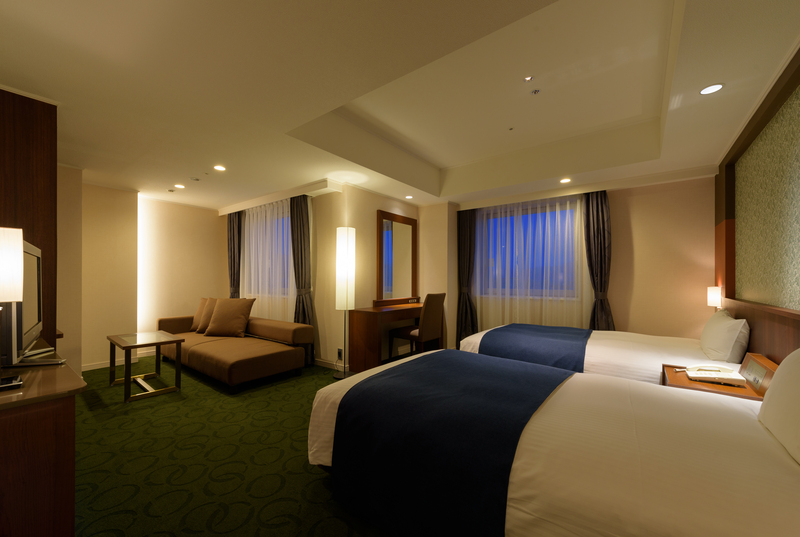 It’s a 20 minute walk from the station but you don’t have to worry about dragging your luggage all the way up to the hotel as the hotel provides a pick-up and drop-off service and will make sure you and your luggage get safely to the hotel from Nagano Station. The hotel rooms are clean and polished and the staff is helpful. 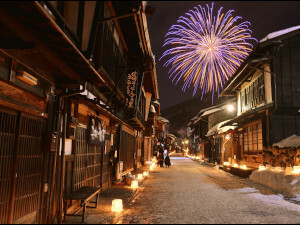 The hotel is located 10 minutes away from Zenko-ji Temple, the beating heart of Nagano and the city’s main attraction. 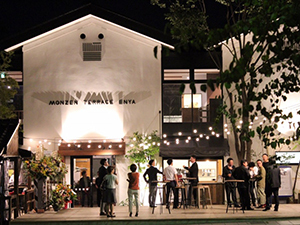 If you for example like to see the morning service but also experience some of Nagano’s nightlife, this hotel has the best location. It is close enough to Zenko-ji to arrive in time for the O-asaji, and only 5 minutes from Gondo, one of Nagano city’s districts that has a lot of eatery options and not touristy at all. 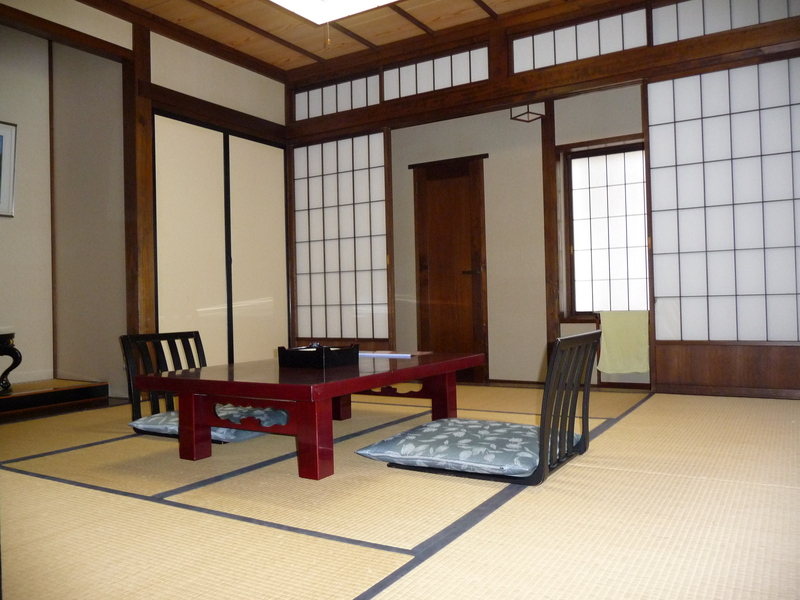 If you want to learn more about Japanese practices and culture, the hotel offers a lesson in tea ceremony or flower arrangement. You get dressed in kimono, and get taught all the right moves by a professional teacher. Another service provided by the hotel is usage of the hotel’s bicycles. You can explore the city and surrounding areas like Matsushiro easily by getting on a rental bike which the hotel offers its guests for free. 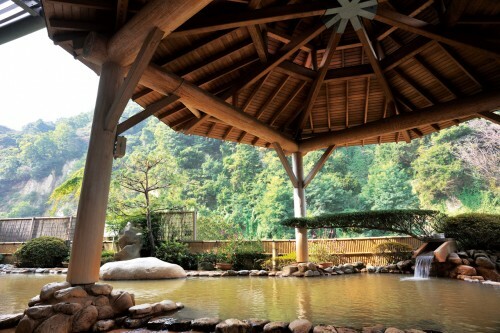 Besides the temple and the Gondo, the hotel is close to Uruoikan, the only natural hot spring facility in the city. 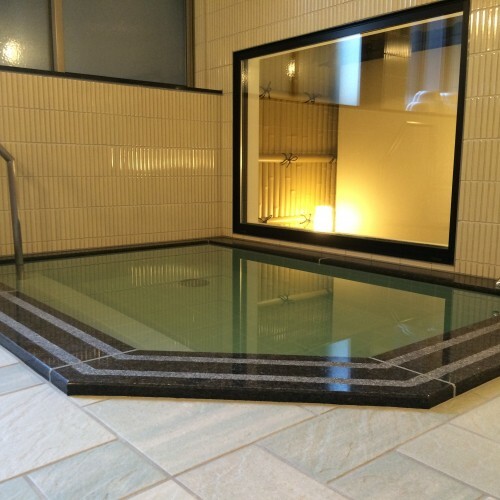 This onsen has a big outside bath which overlooks the rives and a Nagano mountain side. 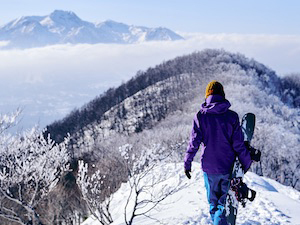 This onsen is incredibly popular amongst locals so do what the locals do and give it a try! 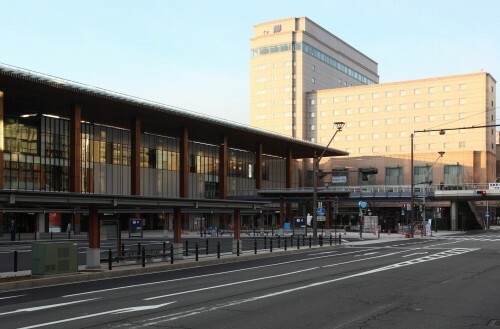 The Metropolitan Hotel is located right next to JR Nagano Station, so no need to drag your luggage for very far. Get out of the Zenko-ji exit of Nagano Station, walk to the left, and you get to the hotel almost immediately. 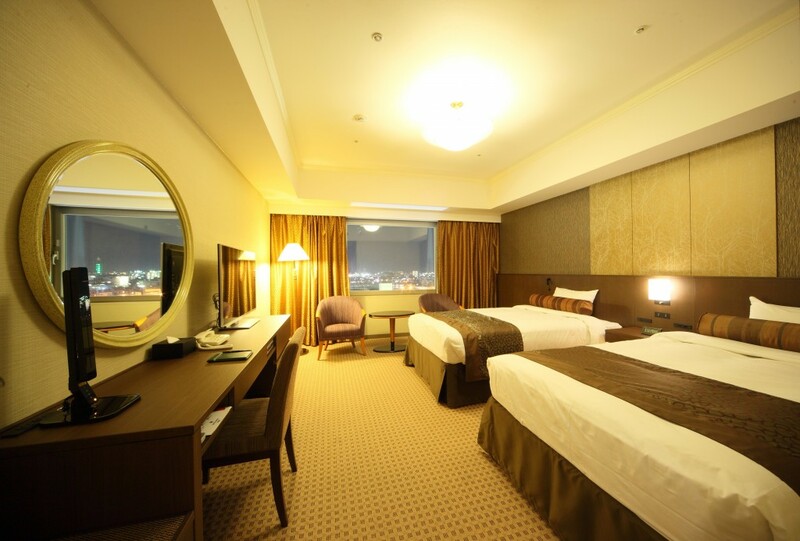 The hotel is clean and tidy, and has accommodating staff that will do their best to meet all your needs. Local produce is an important theme for the hotel, with breakfast being completely made up of seasonal, local products. 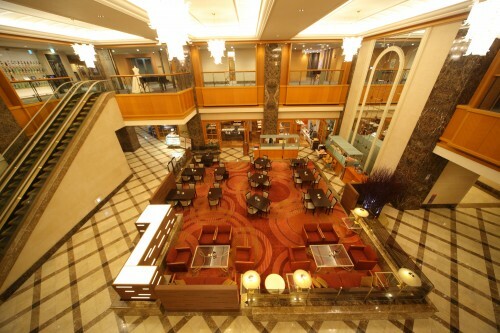 Breakfast is buffet-style, with both Western and Japanese foods available. Having such a central location, you can see all the hustle and bustle going on down in the streets from your room. If you have a room on one of the higher floors, you can even see the Shinkansen trains coming and going. 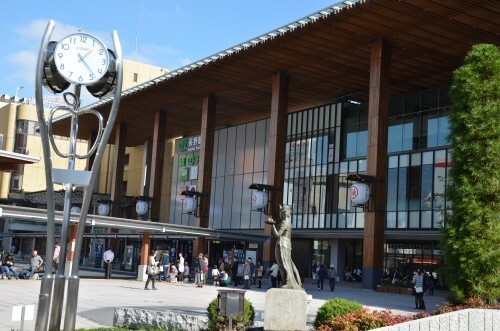 There are a lot of restaurants, cafes, and shops around the station area that are easily accessible from the Metropolitan hotel. 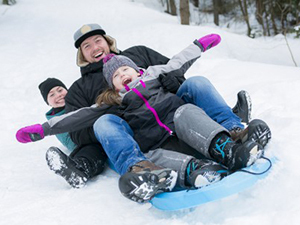 You won’t need to eat dinner inside the hotel as there are plenty of options out of the door. 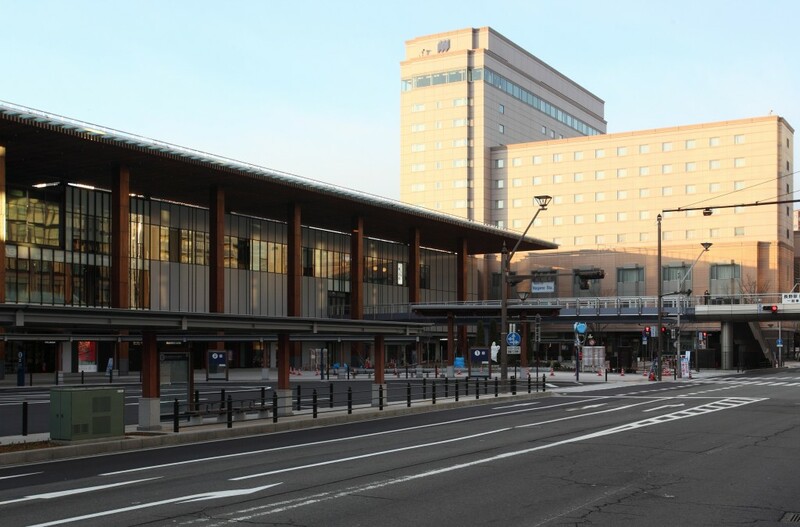 The bus station of Nagano is close, just across the street from the hotel. 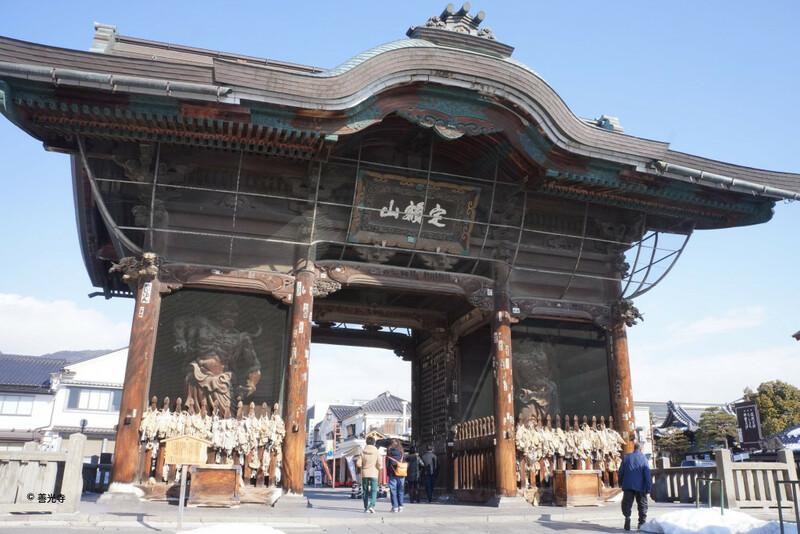 You can take the bus for Zenko-ji, Togakushi, Matsushiro, or the train to any of the other attractions easily. 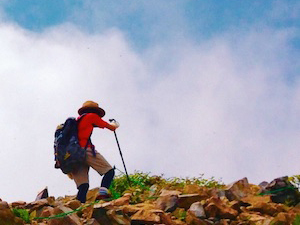 Zenko-ji is also reachable on foot, but expect it to take at least 30 minutes. The location might not be the most opportune if you want to see the morning service. 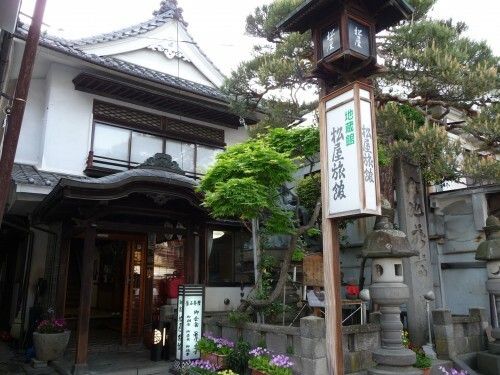 The Jizokan Matsuya is a ryokan or Japanese inn in the center of Nakamise, the shopping street heading to Zenko-ji. 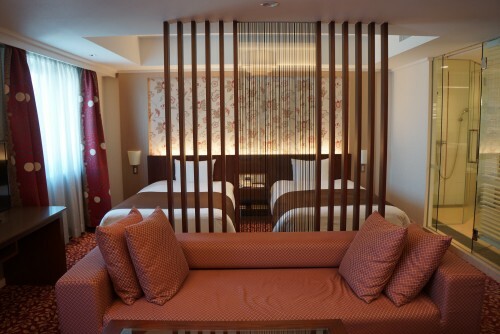 A Japanese inn is a definite Japan-only experience that you should try while you’re here. 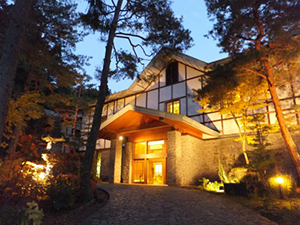 The general accommodation package offered by ryokans and by Jizokan Matsuya is a full course of Japanese dinner and breakfast, an in-house hot spring, and traditional Japanese sleeping quarters. The thing about the Japanese sleeping arrangement is that the futon, as mattresses are called in Japanese, is put directly on the floor. Those prone to back problems are probably better off at a hotel with beds. 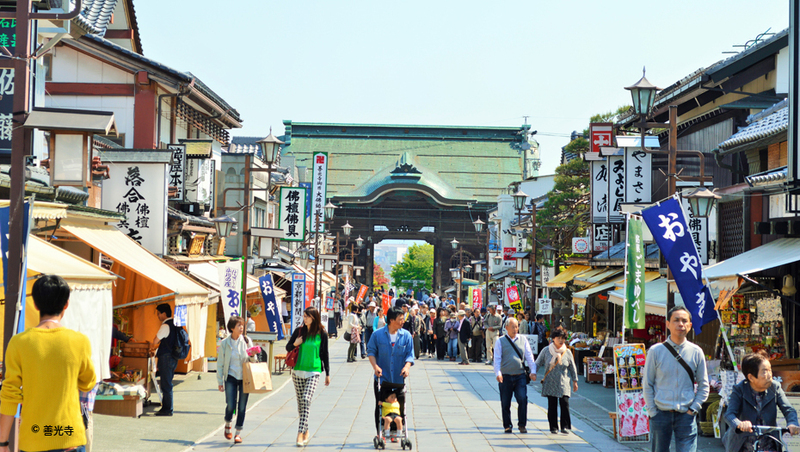 The location of Jizokan Matsuya used to be the location of the original main temple of Zenko-ji. The main temple is now only a 5 minute walk from the ryokan so you can leisurely explore the temple grounds and the various shops on the Nakamise street. 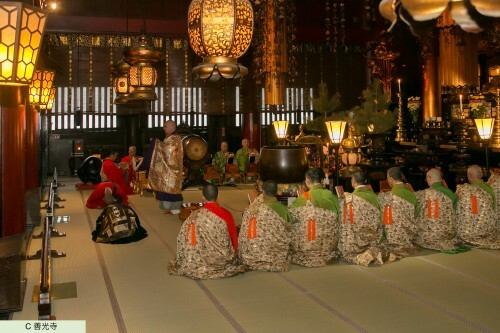 One of the best and most interesting things of Zenko-ji, is the morning service that is held every day at first light. This is incredibly early (especially in summer) but if you stay at Jizokan Matsuya, you can easily roll out of bed in the morning as the temple is only minutes away. 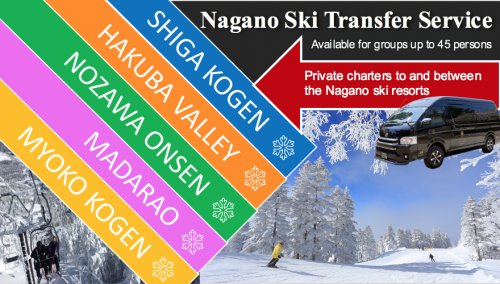 There are more hotels in Nagano City but the above three are our recommendations. 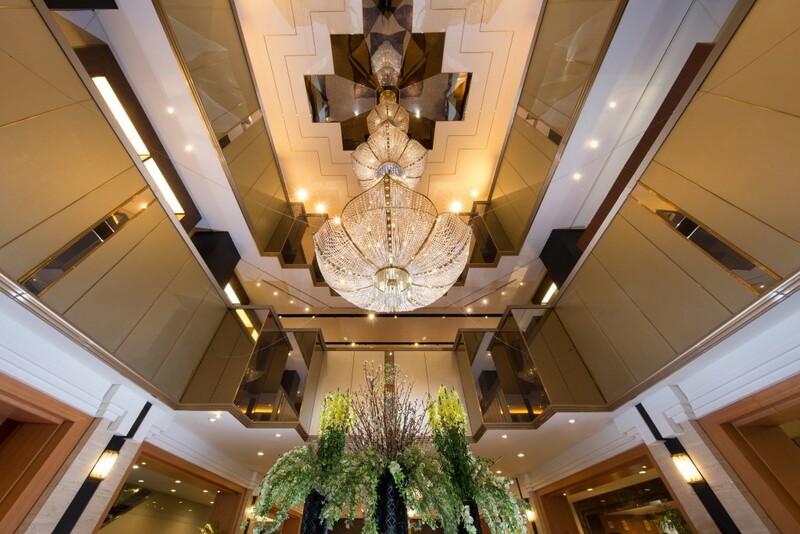 You can find more hotel and booking information over here.